I hope you are excited as we are! Today All Things Creative presents All Things Fall…50 DIY Ideas for your home. We’ve got decor, recipes, crafts, printables and who knows what else. We have all linked up our best projects so I hope you have some time to kick back and enjoy the eye candy. So pour that cup of coffee and dig in! I hope you have time to visit some links below…I was strolling through them as I working on this and there is amazing stuff. If we’re a tad bit early, just pin the ideas you like for later but we hope you find something to inspire you. Take care and see you soon! 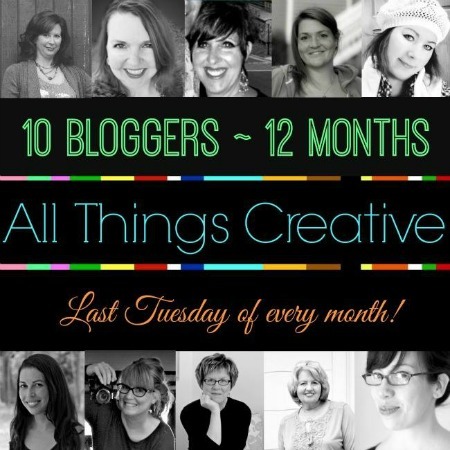 One of my favorite times of the year – I LOVE this month’s Fall ideas!! Pinned your lovely graphic! Hi Ann, I’ve been enjoying the last little bit of summer but you have me chomping at the bit to get going with my autumn decorating. It’s my favorite time of year. Thank you for all your wonderful ideas! I love your fall printable… so many great fall goodies! Great sunflowers, they are such a beautiful happy flower. Getting the house finished. First post was today. By the time I am finished decorating for fall will begin, LOL. Better get moving with some projects for fall. 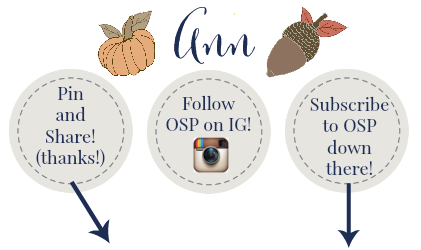 Girl, you are so ready for fall with your cute pumpkins and acorns in your header! Can’t wait to visit some of these amazing links so I can get on the ball, or should I say fall!!! Ahh..fall is in the air here in the South! I love it all Ann. WOW, Thank you for the ideas! 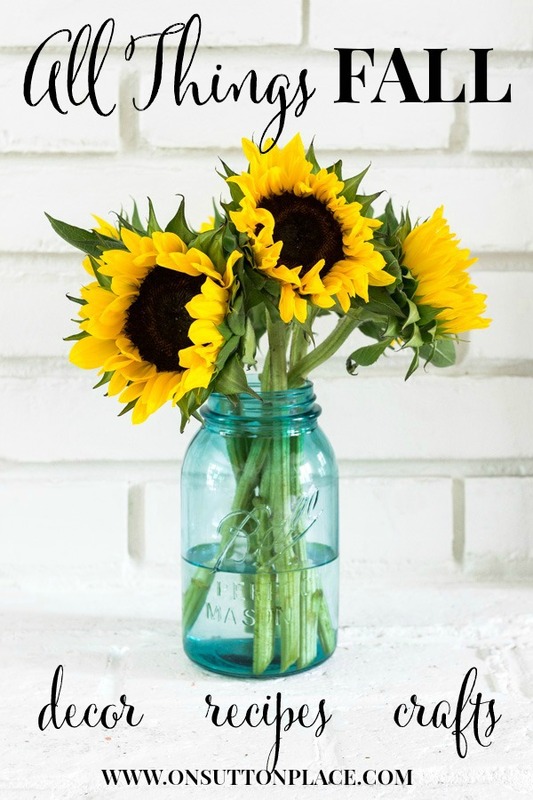 Beautiful mason jar with sunflowers :) Mine are just now blooming. I need to get them cut and into an arrangement :) Have a wonderful day!! Thanks Dawn! I can’t grow sunflowers because I don’t get enough sun. These came from Kroger!